Get ready for even more star power. Empire‘s list of A-list talent has just added another name: Forest Whitaker. Fox announced on Wednesday that the Oscar-winner is set to join the hit drama in its upcoming fourth season, guest-starring in multiple episodes. Whitaker is taking on the role of Uncle Eddie, a charismatic music icon and bonafide hitmaker, who gave an unknown Lucious (Terrence Howard) his first radio airplay. Decades later, Eddie steps up for Lucious at a critical moment during his rehabilitation, and a grateful Cookie (Taraji P. Henson) invites him to produce a song in celebration of Empire Entertainment’s 20th anniversary. 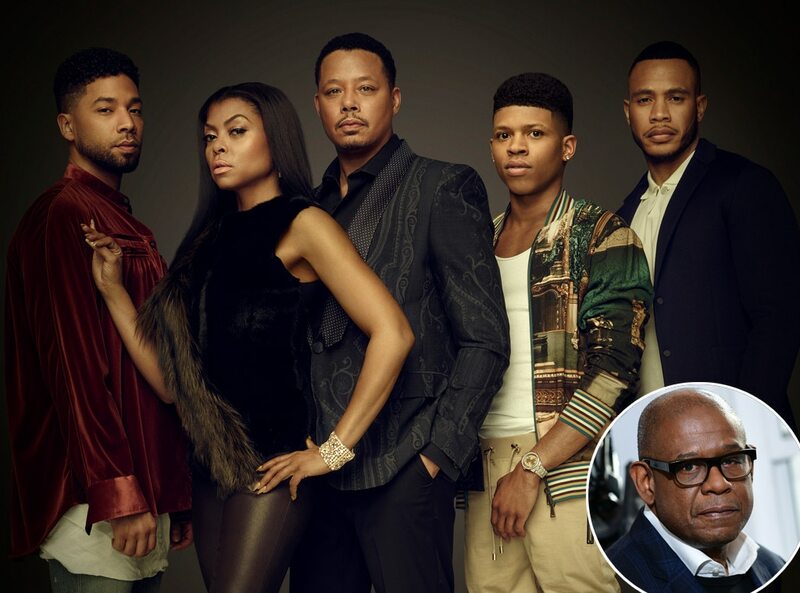 Whitaker’s role on Empire reunites him with the series’ creator Lee Daniels, whom he worked with on Lee Daniels’ The Butler. Recently, Whitaker starred in Arrival and Rogue One: A Stars Wars Story, and he’ll next be seen in Marvel’s Black Panther. So yeah, he’s kind of a big deal. And the celebrated actor and director isn’t the only big name set to appear in the new season, as Demi Moore has also joined the cast as Lucious’ nurse. other big names that have appeared on Empire include Mariah Carey, Eva Longoria, Taye Diggs, Nia Long and more. On Sept. 27, Fox viewers can look forward to a crossover event between Empire and Star, Daniels’ other musical drama. Star‘s Queen Latifah will appear in Empire‘s premiere at 8 p.m., while Empire fan-favorite Jussie Smollett will stop by Star, airing at 9 p.m. Empire returns on Wednesday, Sept. 27 at 8 p.m. on Fox.